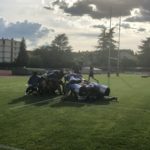 Montpellier claimed a 29-17 victory against 14-man Toulon, while there were also wins for La Rochelle, Pau, Lyon, Grenoble, Toulouse and Stade Français in the French Top 14. 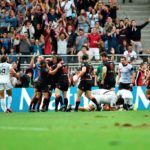 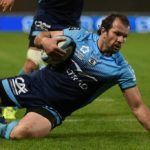 SARugbymag.co.za looks back at the past weekend’s French Top 14 matches involving South African players. 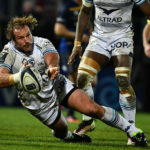 Bismarck du Plessis scored one of Montpellier’s three tries as they claimed a 26-7 win over Western Province in Millau on Thursday. 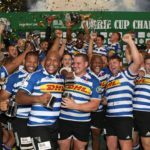 Western Province coach John Dobson has named a 27-man squad for their two-match tour to France ahead of the Currie Cup. 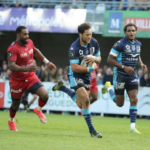 Former Springbok fullback Johan Goosen has admitted that the manner in which he backed out of his contract with Racing 92 was a ‘mistake’. 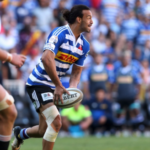 Springbok prop Jannie du Plessis has signed a one-year extension with French Top 14 side Montpellier.